A business card may be small in size, but it can make a big impact on your business. A business card is simple: it engages your customers with who you are, the company, and most importantly, your contact information. Since a business card is personal, it is very important to take time to research. 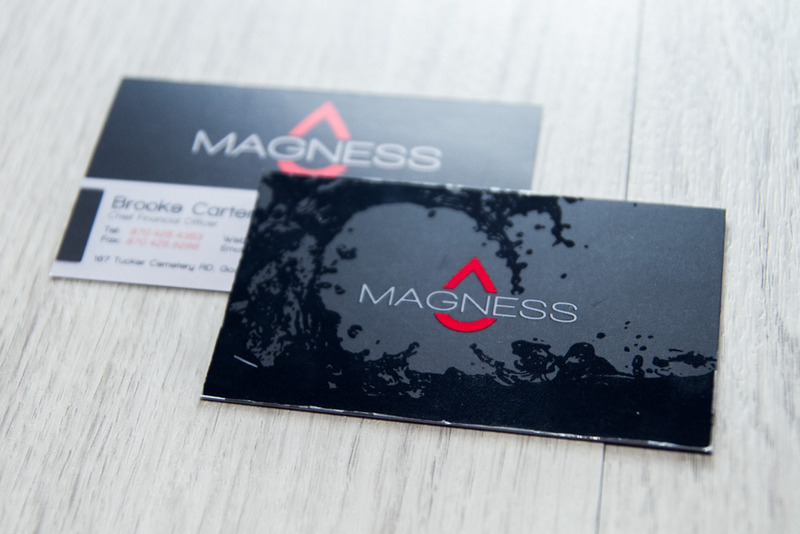 Getting to know our customers and their business allows us to create a set of business cards that become one of your most powerful marketing tools. 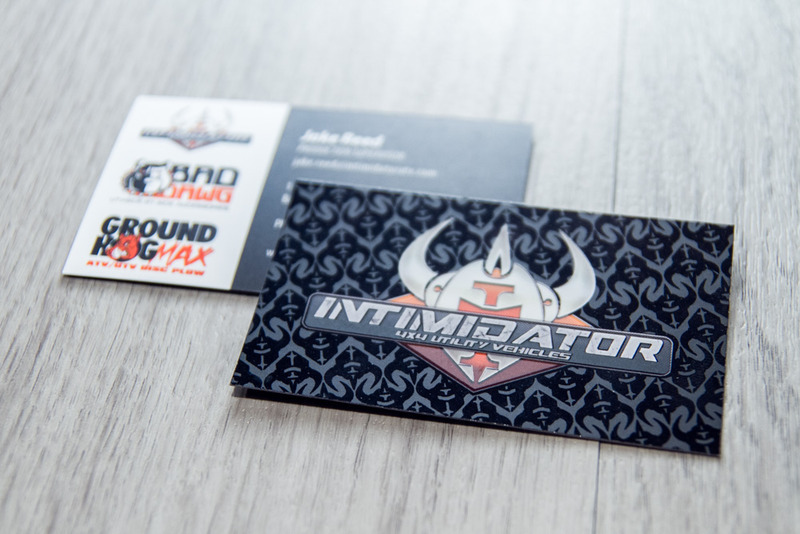 Since first impressions can mean everything, VisionAmp works hard to create the perfect business card design that shows the world who you are and what your company is all about in a single glance. We offer many business card design ideas to help your business card attract new customers and opportunities while being concise and easy to read. 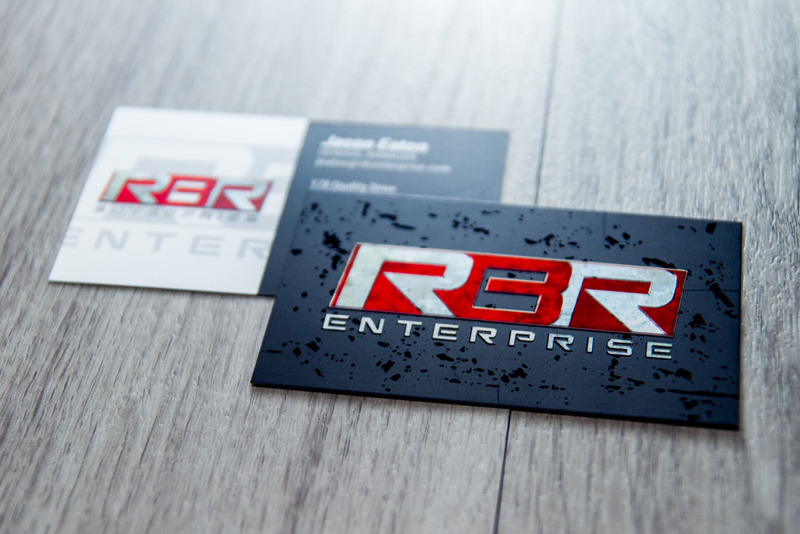 If you already know exactly how you want your card to look, we will happily assist you with finalizing your custom business card and providing professional guidance to make your business card look professional and memorable. 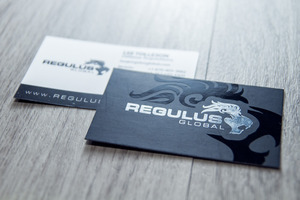 Are you all out of ideas for a new and unique business card design? There is no need to worry. We will work with you step-by-step to create a custom business card you want to show off to the world. 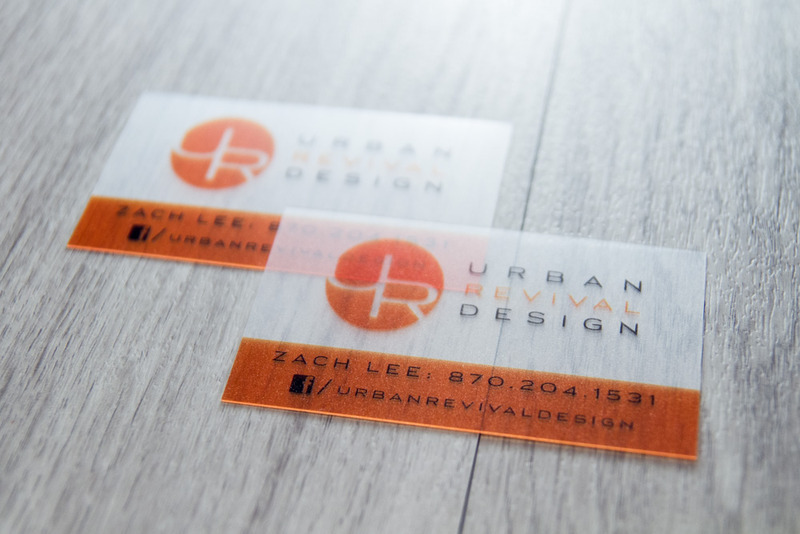 VisionAmp Marketing creates affordable, custom business cards that not only look great but are also creative enough to grab someone's attention. 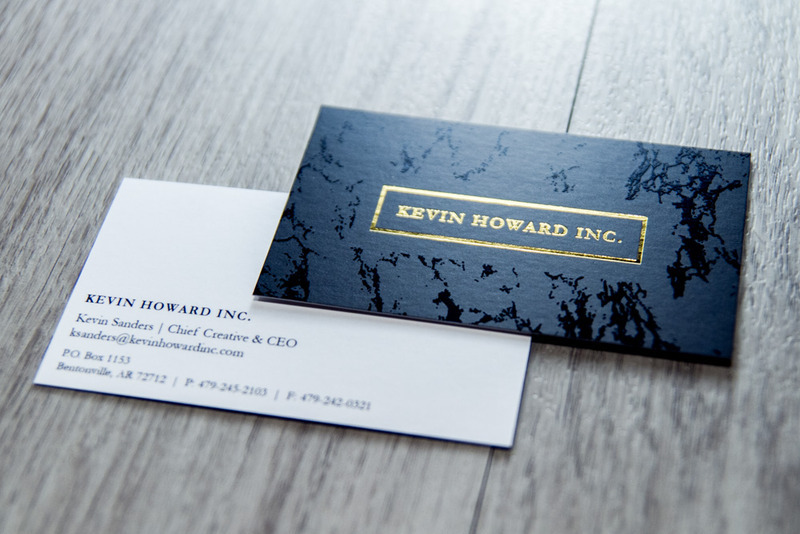 We also get excellent prices on custom business card printing that we like to pass along to our clients. •	Hand out your business cards to potential clients and customers. •	Hand people more than one business card so that they can pass along your card to others. •	Display your business cards at the front desk of your business so current customers can take one and pass it along to others.